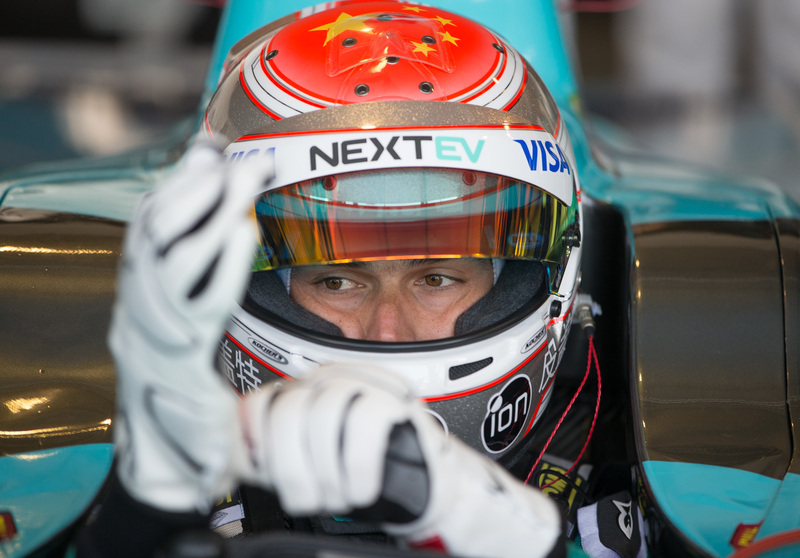 Reigning Formula E champion Nelson Piquet Jr believes his team, NEXTEV TCR, needs to employ more aggressive tactics if they are to improve their standing in the championship. After taking the inaugural Formula E title last season, Piquet Jr finds himself trailing 15th in the driver standings with a mere four points to his name, while NEXTEV prop up the constructor’s table in last, with the exception of the now-defunct Trulli team. Looking forward to Mexico City, the Brazilian believes the weekend will be a spectacular one given the location, while acknowledging the tough season that the team has endured so far. You visited Mexico City as part of the Formula 1 road show back in 2007. What was your impression of the city and the 300,000 motorsport fans that came to watch? I think it’s going to be a fantastic race in Mexico City. The fans there are some of the most enthusiastic in the world. They gave Formula 1 an incredible reception earlier in the year and I hope they enjoy what we bring to the city with Formula E. It’s right that big races are going back to a city with such motorsport history. I look forward to seeing the fans there! Have you competed in a race in Mexico previously? I haven’t. I’ve been to Mexico City before when I took part in the Renault Roadshow, driving the F1 car and I’ve also been for a vacation to Cancun. I went to visit some of the ruins while I was there. It’s a great country that I really love and I’m excited to get there and race. With F1 returning to Mexico for the second time this year and the World Endurance Championship making its first visit, what role do you think the country will play in motorsport moving forward? I hope that it has a great future in motorsport. It’s a fantastic country with some of the most passionate fans in the world. There’s also so much history there that it seems right that they are attracting world class racing once again. 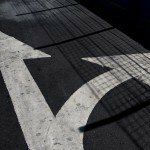 What’s your thoughts on the renovated Autódromo Hermanos Rodríguez circuit? The section we are running on is going to be very interesting! Obviously when the Formula 1 race was there last year it looked like an incredible event and they’ve done an amazing job on the circuit, so I can’t wait to get there in person and see. How are you addressing the challenges of this season following the success of last year? This year has been difficult so far. Because the design of our car is now frozen due to Formula E rules and regulations, we’re going to have to optimize everything we can on the car to try to maximize our results. We’re learning as much as we can about the car and working on all the different areas we can. But the worst thing we could do is say ‘we don’t have a good enough package, let’s sit still, cross our arms and do nothing’. This is a development battle and we have to keep optimizing every area we can. We were undoubtedly the best at saving energy in season one. It’s harder to do that this season because our car is much heavier, but we’re going to be running some truly aggressive strategies to get the best results we can. What is your aim for the remainder of the season? 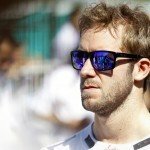 Our reality this year is try to score points where we can and try to do strategies like we did in Malaysia. It’s tough coming off the back of a world championship but we’ll keep going and do the best possible. What do you think of Formula E’s long term potential as a race series? It’s definitely going to grow. We had incredible crowds at every race last season and this season has started well. In London at the finale we had 60,000 people over the two days – I’m scared of how big it’s going to get! We visited some great cities in the first season and that’s only going to grow and we’ve already got new races this season in Paris and Mexico, which will be very important, and a new race scheduled for season three in Hong Kong. What race has been your most memorable so far while competing in Formula E? There’s two which I can’t pick between! My first win in Long Beach in season one was a really special moment. My father won his first F1 race at Long Beach 35 years before I then did the same in Formula E. It felt like it was meant to be our weekend and, having fought very hard to be in Formula E, it was an amazing moment to get that first win. Then of course there was the season finale in London where we won the championship. You couldn’t make up how dramatic that weekend was and we eventually won the title by one point, I didn’t even realise I had won until about half way on the inlap after the race!